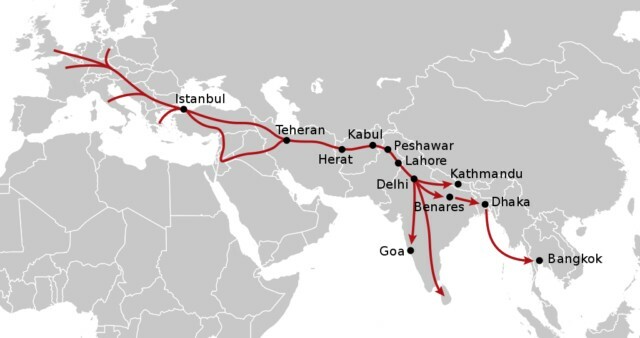 The hippie trail was a 6,000 mile route through Europe and the Middle East into Central and Southern Asia. Inspired by the beat generation, Kerouac, Ginsberg… and The Beatles 1967 trip to Rishikesh in India to take part in a meditation retreat at the ashram of Maharishi Mahesh Yogi, hordes of members of the 60s and 70s counterculture movement took the road east seeking freedom and enlightenment. 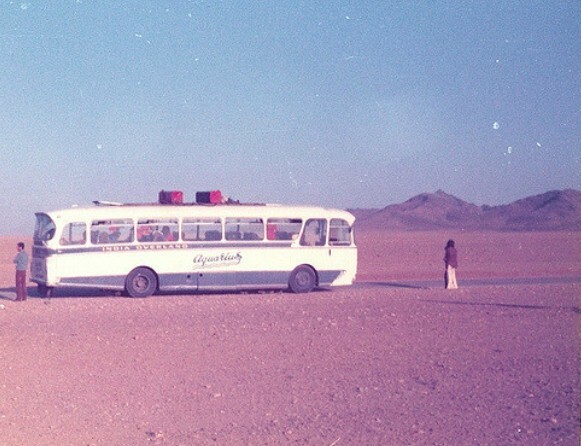 Few could afford to fly so most went overland, crossing Asia by themselves or in small groups, by whichever mode of transport suited their budget. The hippie trail consisted of several starting points in Europe, mainly London and Amsterdam, but all routes would meet in Istanbul. Moving next through Turkey and northern Iran to Teheran, the capital. 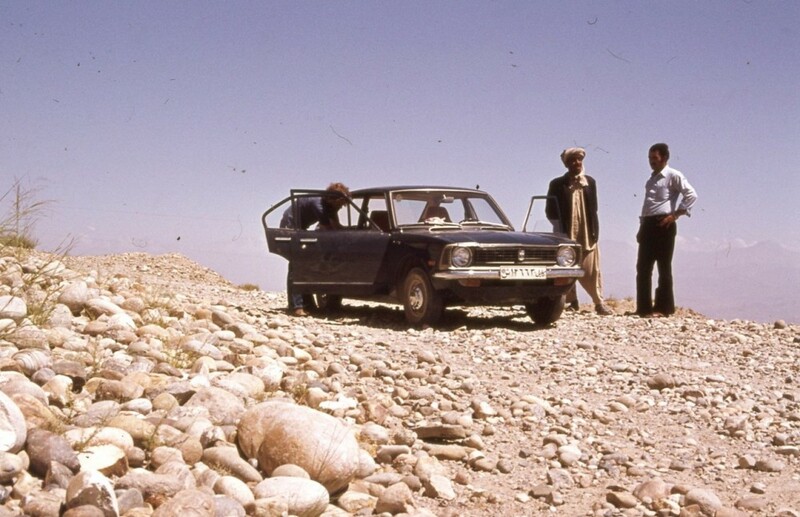 At that point to Herat, Afghanistan, and into Kabul with its must-see Chicken Street lined with shops selling jewelry, antiques, knickknacks, artworks and Oriental rugs, and maybe smokes. 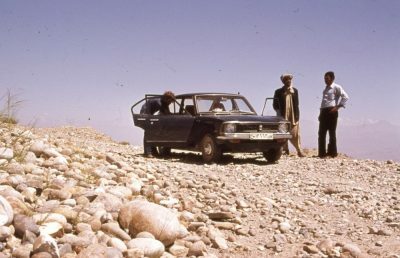 The road would leave Afghanistan through the mountain pass of Khyber, connecting Afghanistan and Pakistan to Peshawar and Lahore. 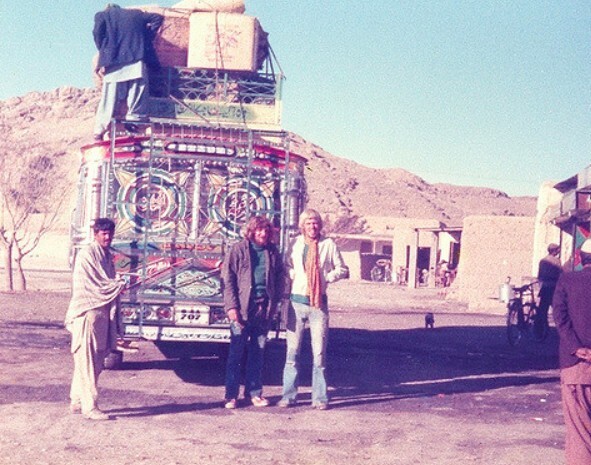 The hippie trail continued to India where a crowded train would take you to Delhi. 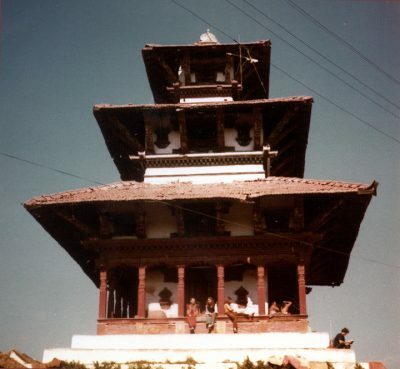 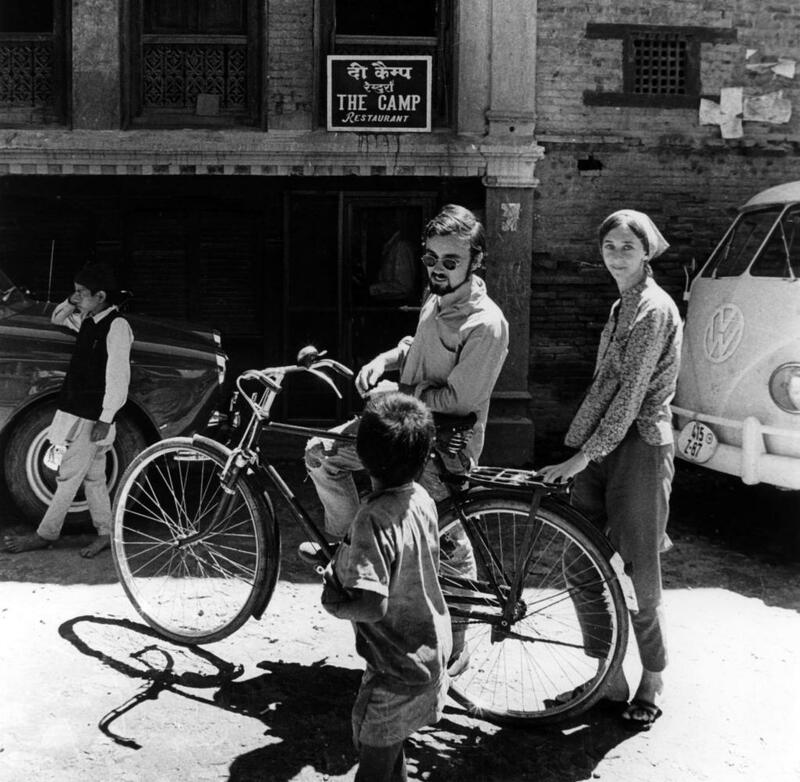 The journey continued to Kashmir and Goa, but the ultimate destination was Kathmandu, the capital of Nepal, was the . Rural Turquey tea house photographed by Deena Atlas. 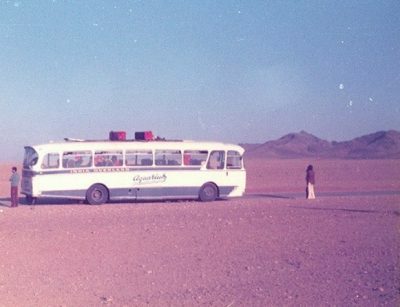 He took the overland trip from London to New Delhi in October 1975. 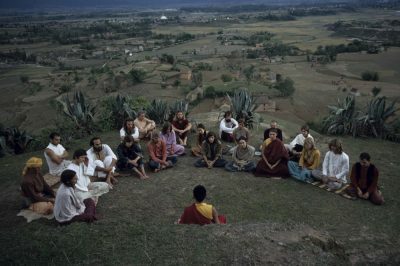 Those who went on the hippie trail often referred to it as going to India, or going east. 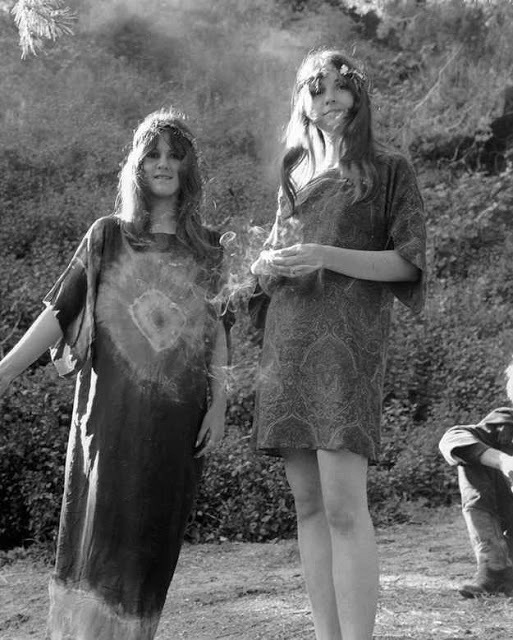 They did not call themselves hippies preferring the term freaks. 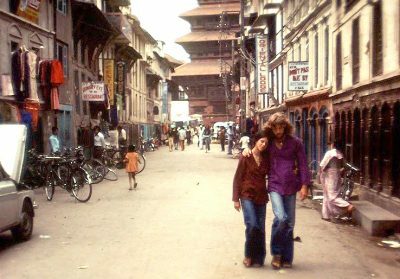 Kathmandu had Freak Street, though the official name was Jochen Tole street. 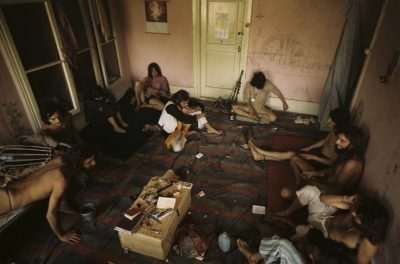 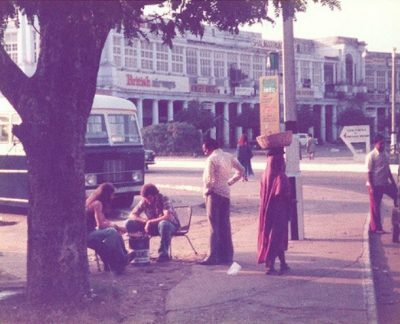 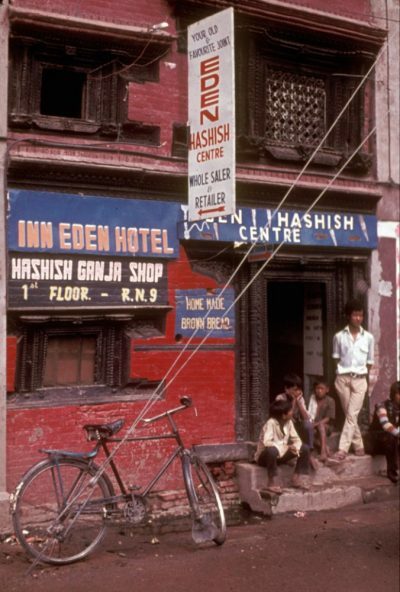 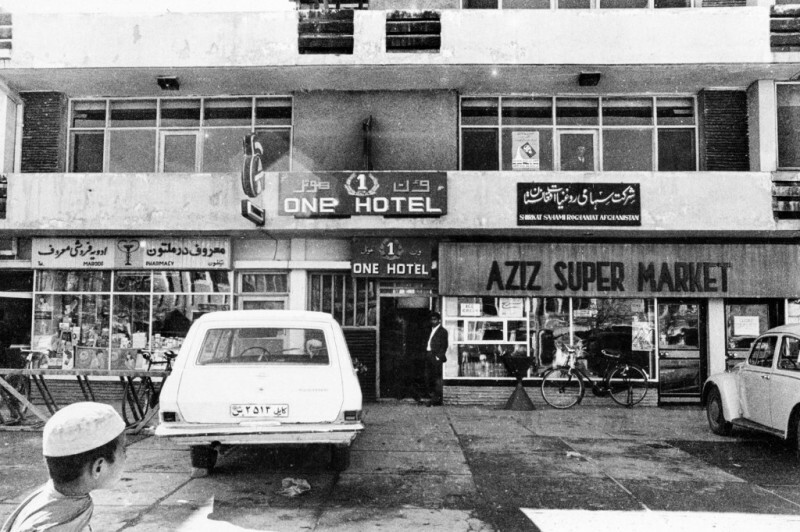 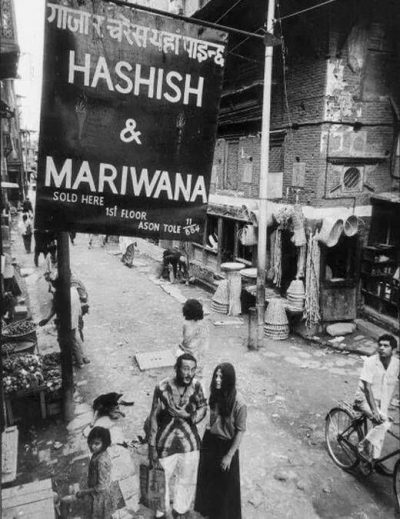 Freak Strees with its government-run hashish shops, was the epicenter of the Hippie trail . 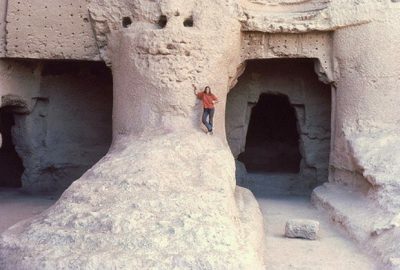 Bamiyan Buddhas in Afghanistan were dynamited and destroyed in March 2001 by the Taliban. 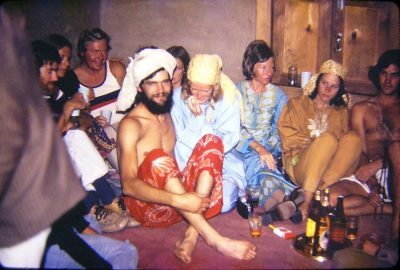 While other travelers, those who were not freaks, refered to the route as the overland, there was a distinct hippie trail. 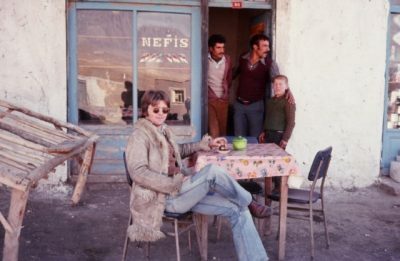 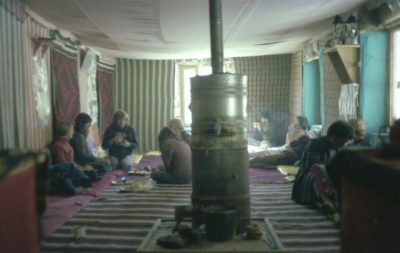 In every major stop along the way, there were hostels, restaurants, and cafes catering to the long-haired westerners, who travelled together as they went east. 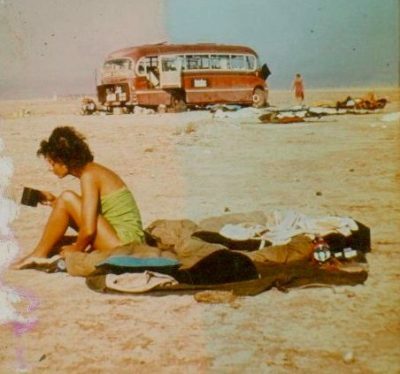 The hippie trail was brought to an abrupt end in 1978 when the Soviet Union invaded Afghanistan, and in 1979, there was the Ayatollah Khomeini Islamic revolution in Iran. Places like Goa in India remained popular destinations, but it was no longer possible to get there overland. 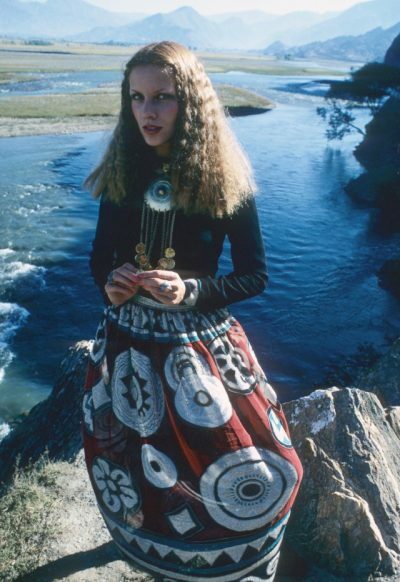 Photography credits, when available: Rory MacLean, Lou Wilson, Wendy Tanner, Jack Garofalo, Deena Atlas. 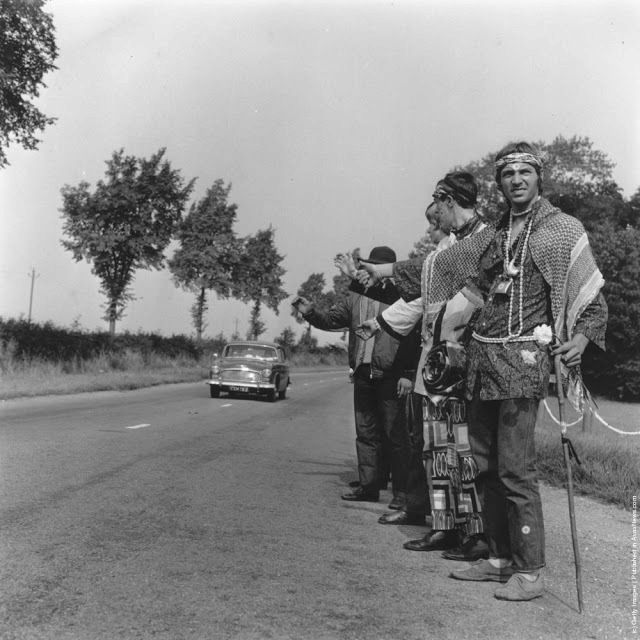 Map: NordNordWest/Wikimedia Commons.